Cerchi una casa in affitto o in vendita? 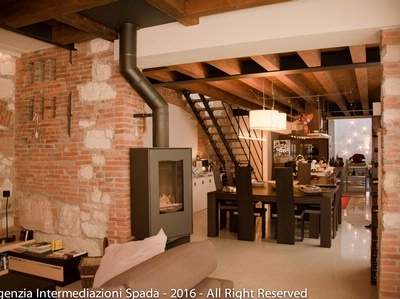 Spada Intermediation Real Estate Agency is a family firm which has the advantage of thirty years experience in the Verona territory, handed down from father to son. In the extent of Verona city and it's Province, including the Lake Garda area, Spada Real Estate Agency deals mainly in the sale of new properties in construction, being specialized in sales on building sites, although also handling transfer sales of used commercial and residential property. Spada Real Estate Agency also handles commercial and residential leasing, offering the latter in furnished or unfurnished solutions.